The location is very good, in the center of the town. The apartment is large and clean, beds are comfortable. Beautiful view through the windows. It was quiet with beautiful lake and mountain views, and also close to the town centre. We enjoyed using the pool, and having free bus passes around Aix. Everything in the apartment worked well - air conditioning, showers, dishwasher etc. Comfortable bed. Great balcony. Lovely spacious apartment. Great pool. Quiet. Appartement idéalement situé, spacieux, bien équipé. Vue superbe. Appartement très agréable et parfaitement équipé. Belle vue avec en fond le lac du Bourget. Emplacement idéal en centre ville. 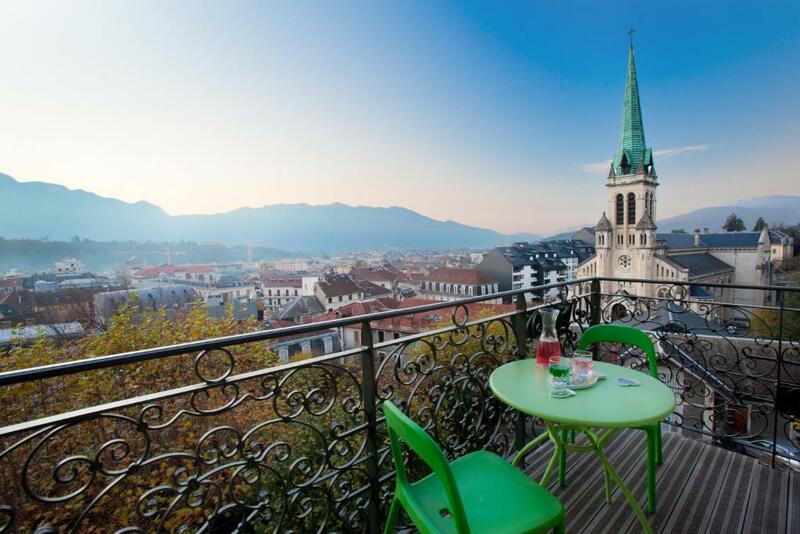 Lock in a great price for Aix Appartements – rated 9.5 by recent guests! 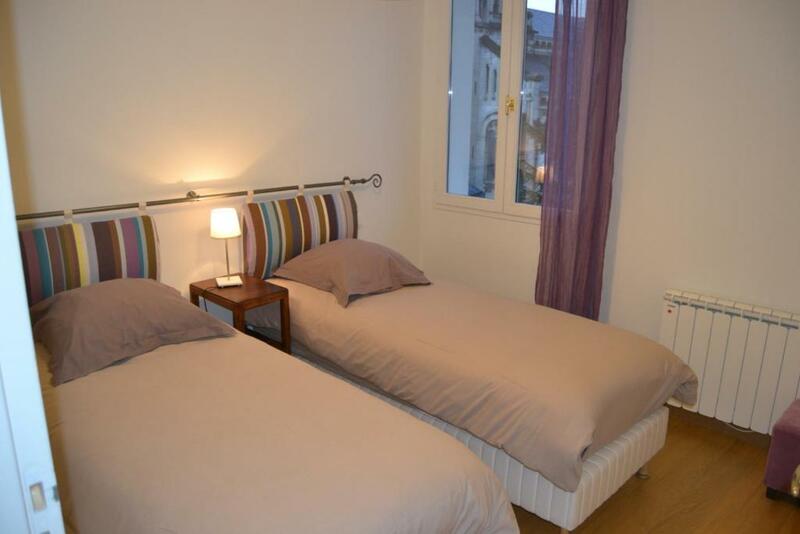 Aix Appartements is a 4-minute drive from the center of Aix-les-Bains and 1.9 mi from the Bourget Lake. It offers a seasonal, outdoor swimming pool, apartments with a balcony and free Wi-Fi access. All apartments feature a wardrobe and a washing machine and a seating area with a TV. The private bathroom includes a hairdryer and a bath or shower. Guests can prepare their own meals at the property. 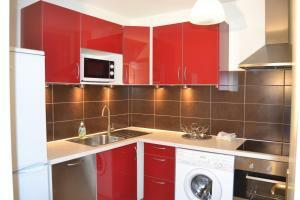 The apartment’s kitchen is equipped with an oven, a fridge and a dishwasher. A microwave and a coffee machine are also provided. 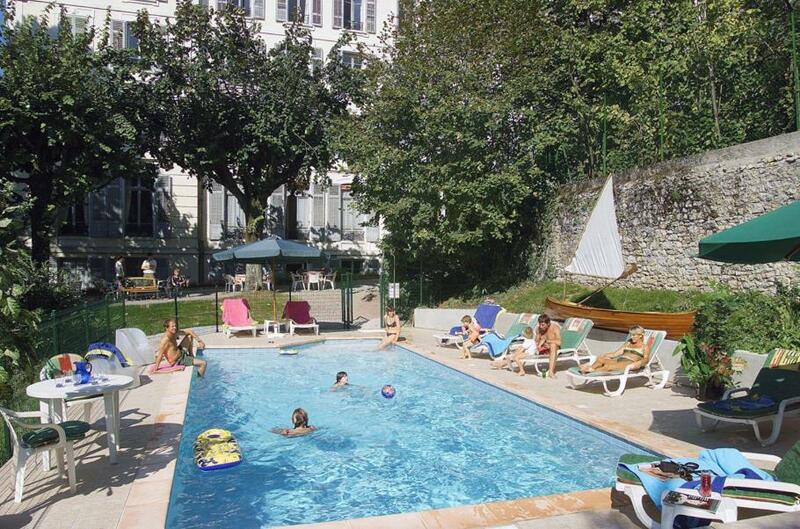 Aix Appartments is 2.5 mi from the A41 motorway and a 10-minute walk from Aix-les-Bains Train Station. 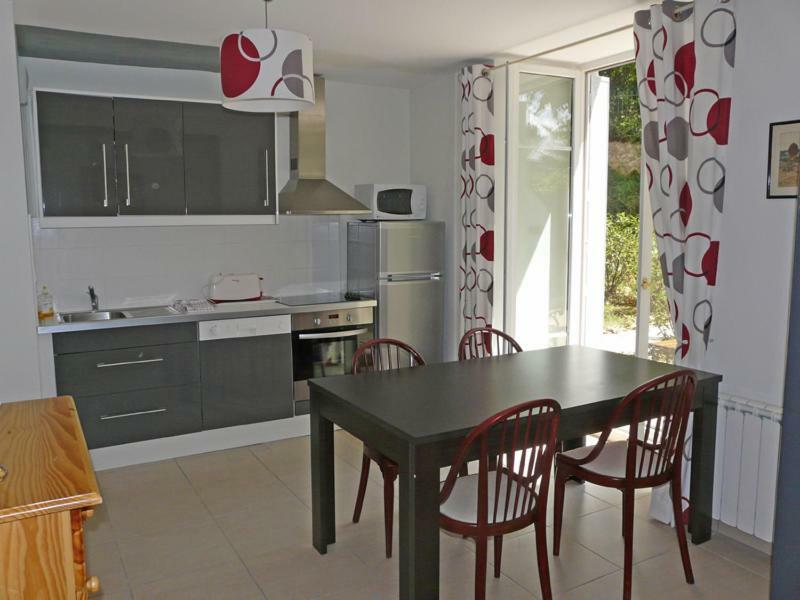 Free private parking is available on site and Aix-les-Bains Golf Course is 2.5 mi away. This is our guests' favorite part of Aix-les-Bains, according to independent reviews. 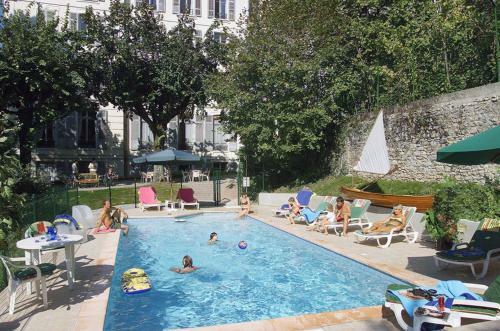 This property also has one of the top-rated locations in Aix-les-Bains! Guests are happier about it compared to other properties in the area. 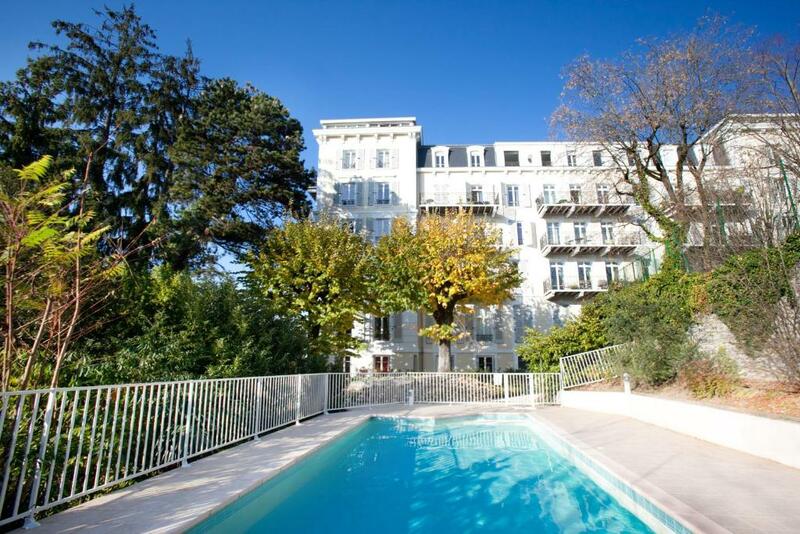 This property is also rated for the best value in Aix-les-Bains! Guests are getting more for their money when compared to other properties in this city. 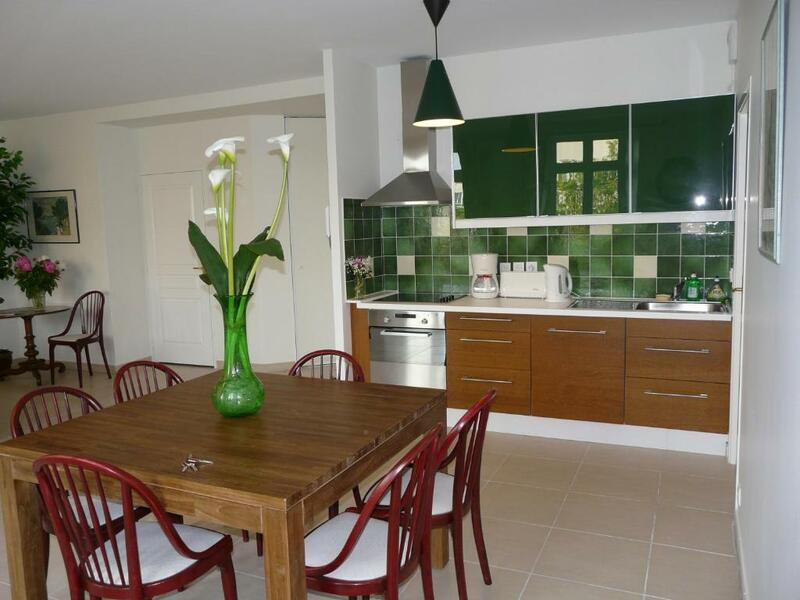 뀐 Located in the top-rated area in Aix-les-Bains, this property has an excellent location score of 9.8! When would you like to stay at Aix Appartements? 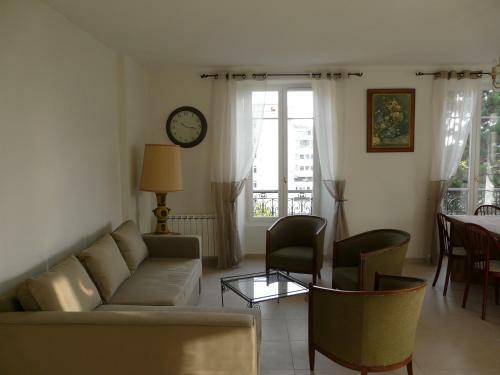 This apartment offers a fully equipped kitchen, a balcony and a private bathroom. This spacious apartment offers a fully equipped kitchen, a balcony and a private bathroom. This studio has a kitchen, seating area and dining area. 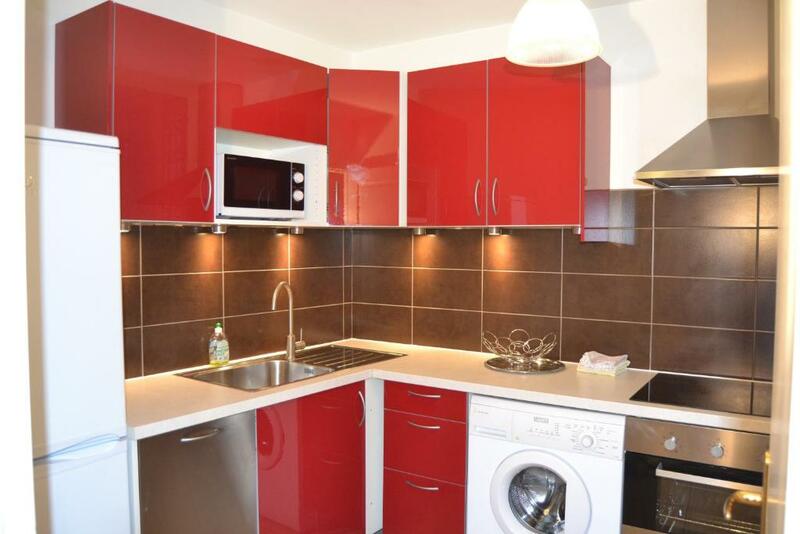 This apartment features a dishwasher, electric kettle and kitchenware. House Rules Aix Appartements takes special requests – add in the next step! Aix Appartements accepts these cards and reserves the right to temporarily hold an amount prior to arrival. Please note that a EUR 800 damages deposit will be requested upon arrival. This may be used to charge for any damages incurred to the apartment during your stay. Please note that an end-of-stay cleaning fee is not included in the price. There were no tea, coffee, soap, toilet paper in the apartments at all. Since we arrived on Saturday evening and the shops were closed, it caused us a lot of inconvenience. We encountered such a situation for the first time. We didn't get a reply to our early check-in request, but after arriving we phoned and were able to gain entry a few minutes later. It would be nice to have a few supplies on arrival eg, tea/coffee, milk, and dishwasher tablets. Pool was lovely but restrictions meant children couldn't 'play' in it (no balls/floats allowed) but appreciate many adults would see this as an advantage. Better shower off main bedroom.